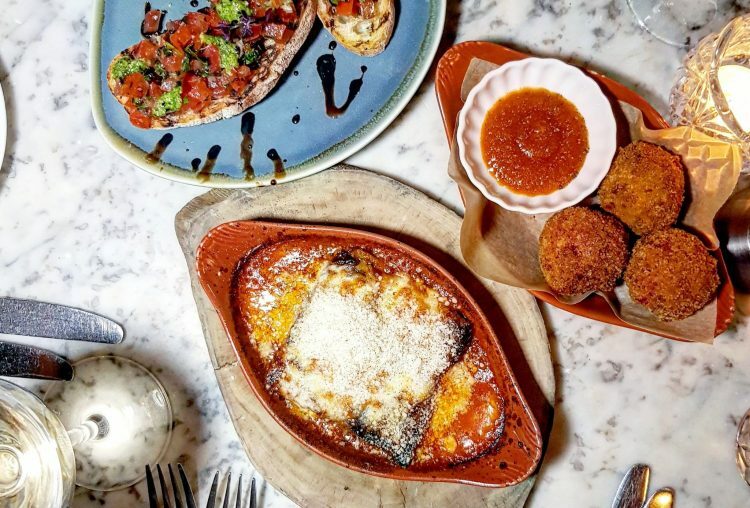 Monday the new Big Easy opened in Covent Garden – Fab location for the sister restaurant to the one on Kings Road, Chelsea. TGI’s better watch out! 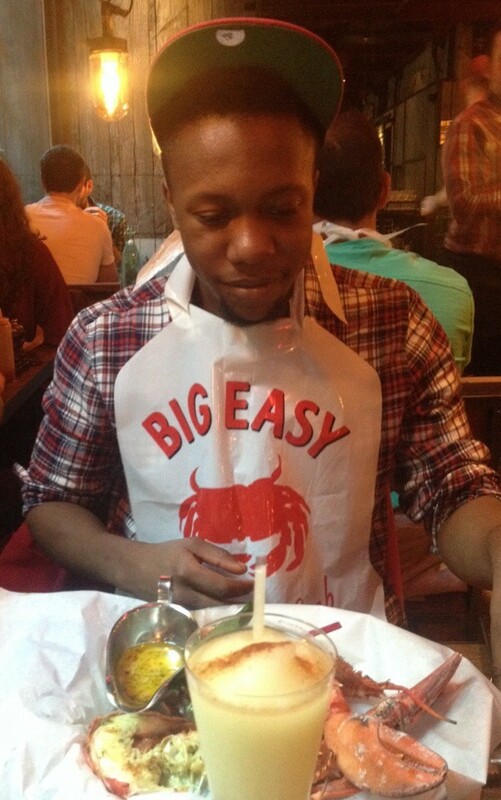 Big Easy is an American Diner/Crab Shack with a fantastic atmosphere and service! 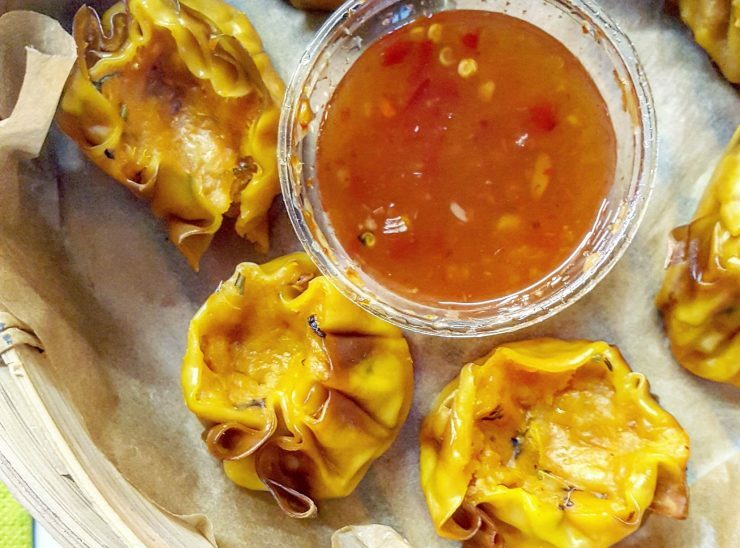 We were lucky enough to bag a table for two at the soft launch last weekend, arriving for lunch on Saturday. 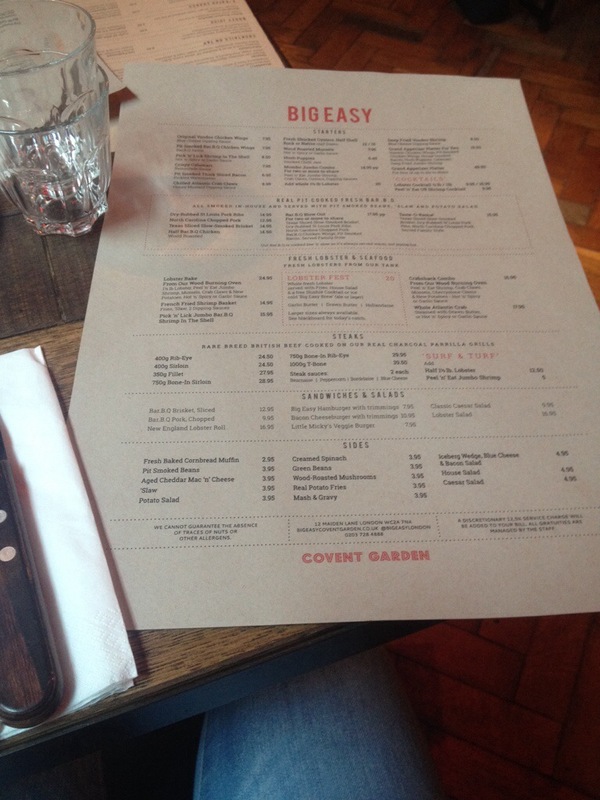 It’s not too difficult to find, not far from TGI’s in Covent Garden. You enter through the doorway and walk up a ramp towards a reception desk, where one of their hosts greets you and gets someone to take you to your table. The inside of the restaurant looks amazing. Huge bar and there’s bar seats so you can have a drink, lots of tables (some perhaps a little too close together, like where we were sat – but no biggie! ), its all got a wooden effect inside, and there’s a downstairs with more seating and the kitchen which open so you can see the chefs cooking the food (always nice to know it’s fresh!). We were sat at our table and given our menus. Our waiter was extremely friendly and helpful and gave us a few minutes to take a look. There was so much to choose from! They have deals on the lobster every day where you get a free slushie cocktail or beer with lobster and side, and they have a BBQ section, seafood section, burgers, and more! 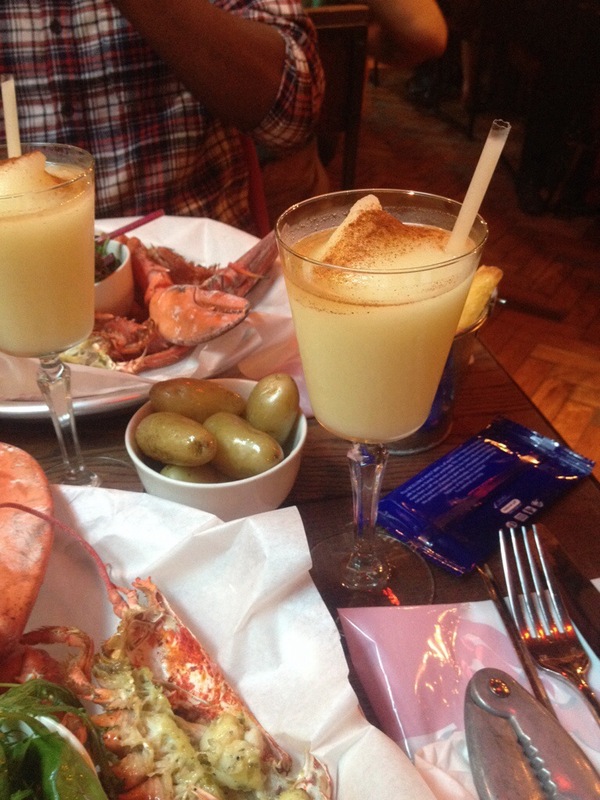 We went for mussels to start – we decided to share as not to ruin our appetite, and then both went for the lobster with a cocktail (nothing like a cheeky afternoon beverage!) – pina coladas! We were offered still water and had this too – Note: they do charge for this. We were delivered bibs/aprons for eating lobster ( Yes you initially think you’ll look silly but it doesn’t matter) and weapons as our waiter called them. I don’t actually know what they’re called but they’re what you eat lobster with. Starters didn’t take long at all! 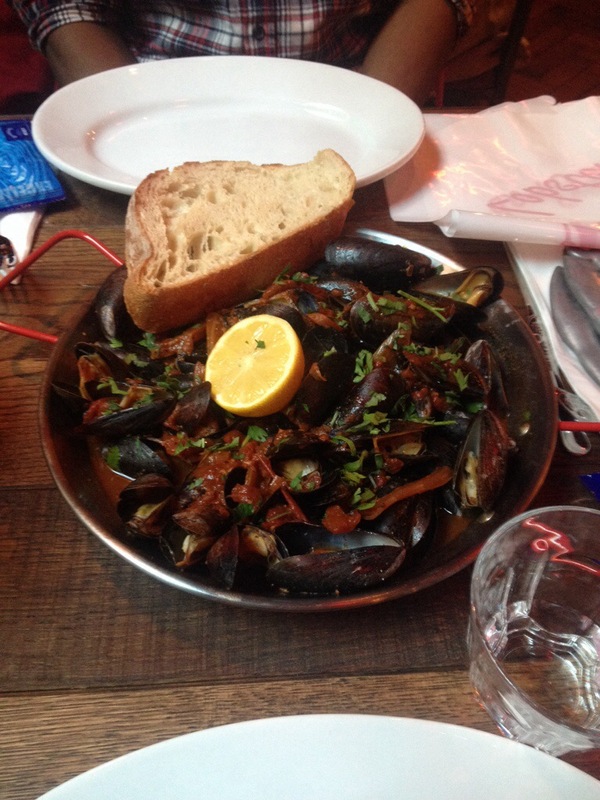 Our mussels were delivered in a hot dish in the chilli sauce we had asked for – the portion was massive! I was pleased we had decided to share. They were delicious though, and came off the shells easily. It was also served with some nice crusty bread so you can mop the sauce up after – Yummm. Our pina coladas were really nice too! I had to stop myself from drinking it all too quickly. Our dishes were cleared away shortly after finishing and mains were served. 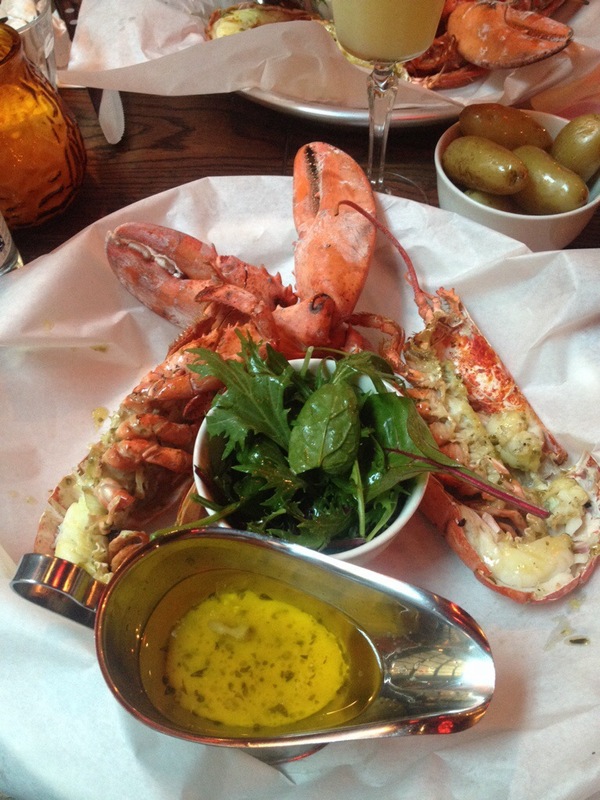 I thought they looked amazing – although I had never had lobster before so this was my first lobster experience! haha Alex loving the lobster experience! 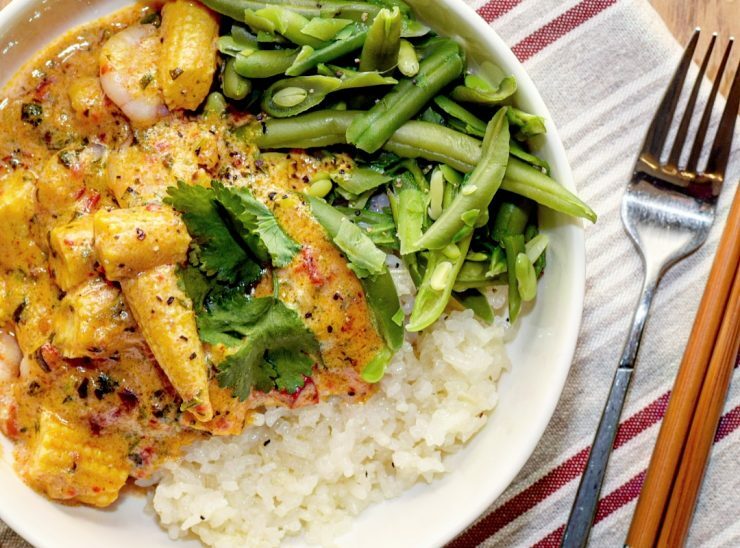 We quickly figured out how to eat our lobster – I know must be geniuses right? ha. Although it can be awkward. It was hilarious when Alex was trying to crack open a piece of his lobster, I think it must have been the claw, and half of it went flying into his glass of water! 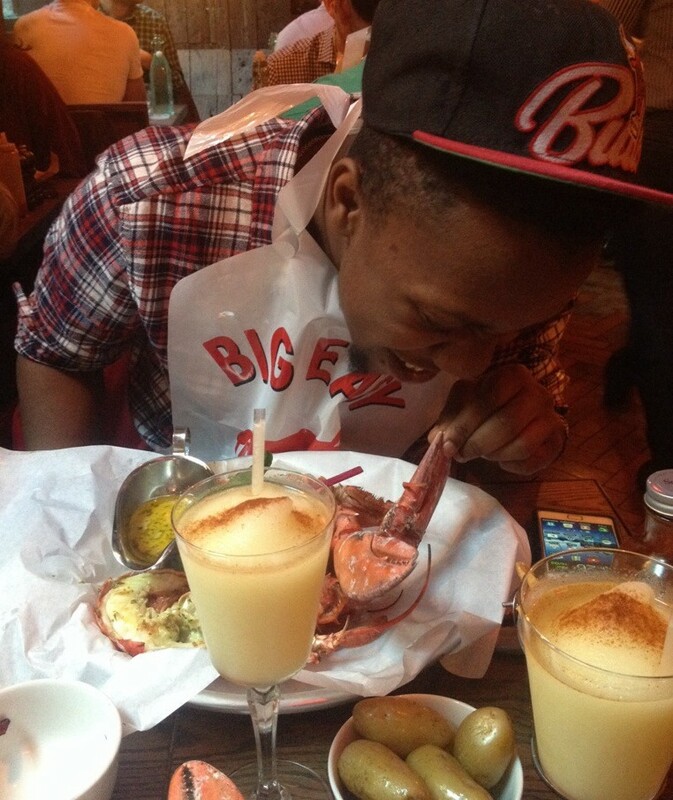 That’s definitely a memory I won’t forget about my first lobster experience! It was delicious! I had mine with baby potatoes and salad. There isn’t lots of meat, so if you want a bigger meal look at their boards on the walls as they do offer bigger lobster deals. But this size was perfect for me, especially after a starter too. I was full! 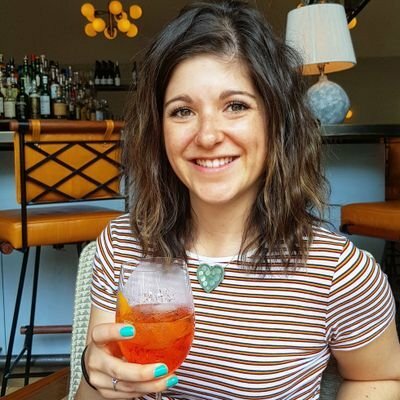 We did have a sneaky peek at the desserts though, but decided we couldn’t manage it and asked for the drinks menu instead – obviously need something to wash the lovely food down with. With so many options it was just as hard a decision as choosing our food, but settled on sharing a Colonel Parker which was an x-rated shake. 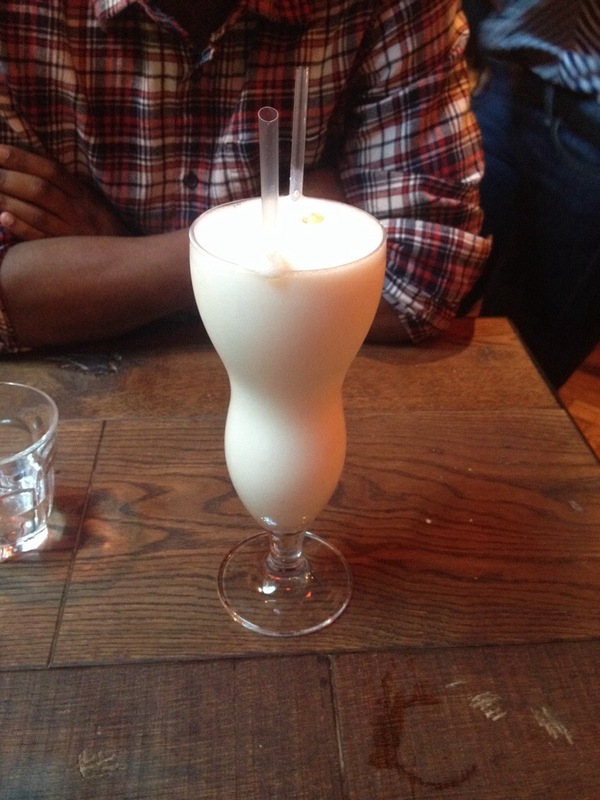 I can’t remember everything which was in it but it had banana liquor and peanut butter ice-cream – It was AMAZING! And it comes out in a very tall glass, so made a perfect dessert for two! After chilling for a short while – we weren’t rushed to leave- we asked for our bill, paid up and left to head back. It was such a great afternoon. And even though it was a soft launch, everything seemed to be running pretty well! We only had to remind them for our slushie cocktails. I give them a big thumbs up. Fab experience and I will definitely be going back – perhaps for their all-you-can-eat BBQ night…YUMMMM! Foodie Finds|| Trust me, you want to know what a dreamcake is!